For many, a home in Chester County is simply out of reach. In order to attract and retain workforce talent close to suburban employment centers, we need a solution. The lack of affordable workforce housing in our area has become a hot topic getting the attention it needs. Back in December, I attended the Chester County 2020 and County Planning Commission’s presentation on affordable housing. Kudos to Brian O’Leary, Executive Director of the Chester County Planning Commission; Lisa Moore and Nate Echeverria of Historic Kennett Square; Sarah Peck of Progressive New Homes; and Jason Duckworth from Arcadia Land Company for sharing an informative presentation on the growing affordability gap of workforce housing within Chester County. What are some municipalities doing to help? 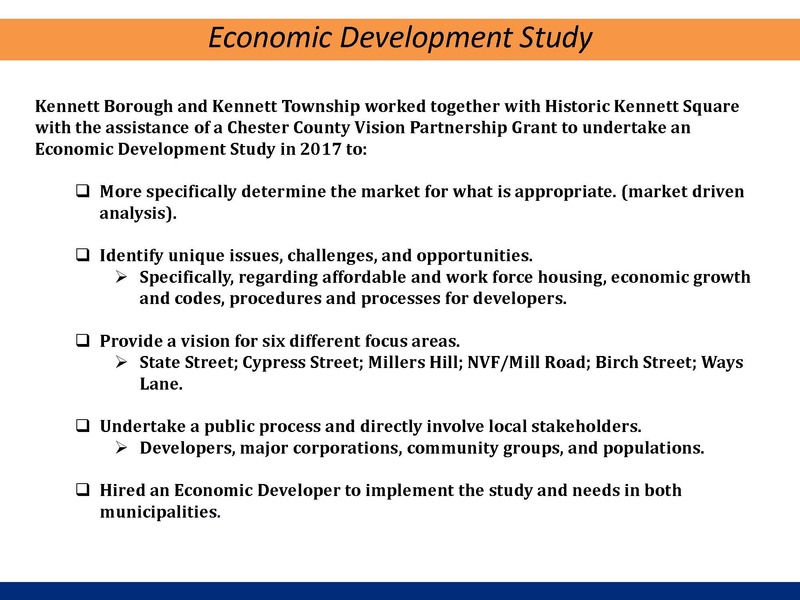 I was particularly impressed how Kennett Township is addressing this issue by rolling-out an office of Sustainable Development and amending their Land Development process and ordinances to help streamline the approvals process and promote design flexibility. They have created a clear and concise process for development projects. 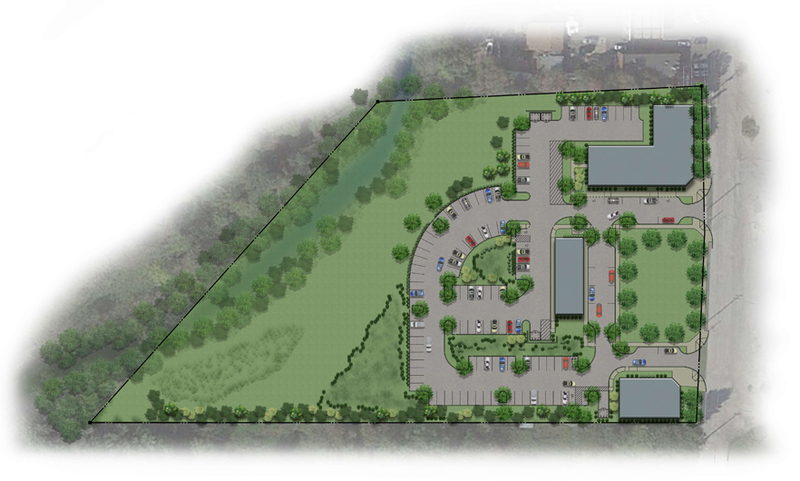 Nave Newell’s Cannery Row project, in the western section of the Township, adjacent to Kennett Borough, has helped support Kennett’s economic development plan bringing in a mixed-use development (site rendering below) including 14 rental apartments and more than 20,000 sf of job creating commercial space. Sarah Peck, President of Progressive New Homes, LLC, showed everyone that affordable housing is possible without compromising architectural aesthetic or quality home design. She reminded the audience of planners, developers, and municipal officials that well planned communities with density reduce overall site and building-costs enabling the delivery of quality affordable homes to a growing and underserved demographic. 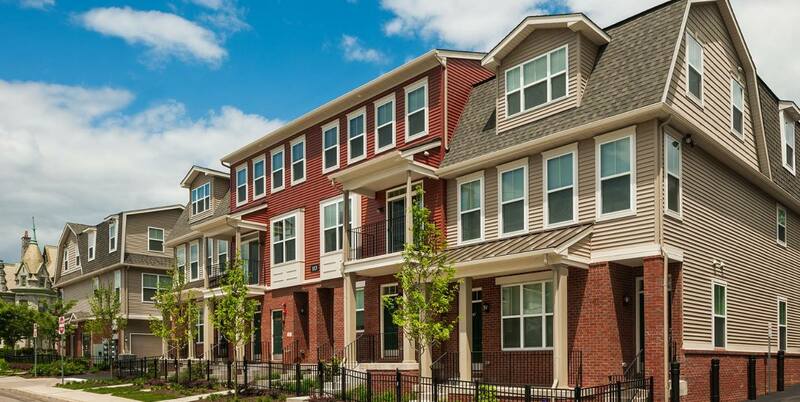 She successfully achieved this goal with her Arbor Knoll community in Norristown (pictured below). The message to municipalities – think outside the box – consider higher density to reduce land, approval, and construction costs. Look for innovative ways to redevelop existing structures and create affordable housing. Other areas where this could be successful? Transit-oriented locations near rail stations, boroughs, and urban crossroads with great schools are all prime locations for affordable housing. It was very inspiring to hear that there are motivated municipalities and developers looking to create the means and opportunities to address affordable housing in our area. I hope that other municipalities will take a similar approach. Have an interest in developing affordable housing in Kennett or other communities? Let our land planning team help you get started. Contact me today at plepard@navenewell.net or 610-265-8323. ← Is It Time to Garden Yet?